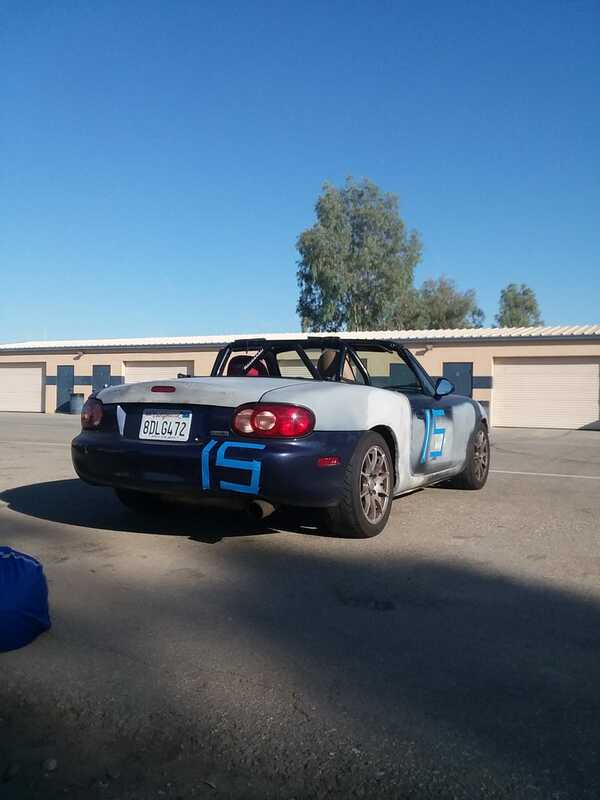 Today is another hot one at Buttonwillow but it’s a very fun course to run and its at least a little cooler than last time I was here. My first two heats felt pretty nice and only in the third after lunch did it start getting hard to maintain focus in the heat. Clearly others were having tire greasing trouble and overheating issues so people were headed home early. I’m just waiting in some AC now for my fourth/final heat. I’m doubtful I’ll be able to shave any more time off in this heat but I’ll have fun and work on my lines some more. Talked to quite a few STi owners here. Two of which are Hawkeyes as well. Always nice to see my car out here beating me by a mile lol. Video to follow when I get home!